On the 40th anniversary of the world’s most demanding long-distance rallying. 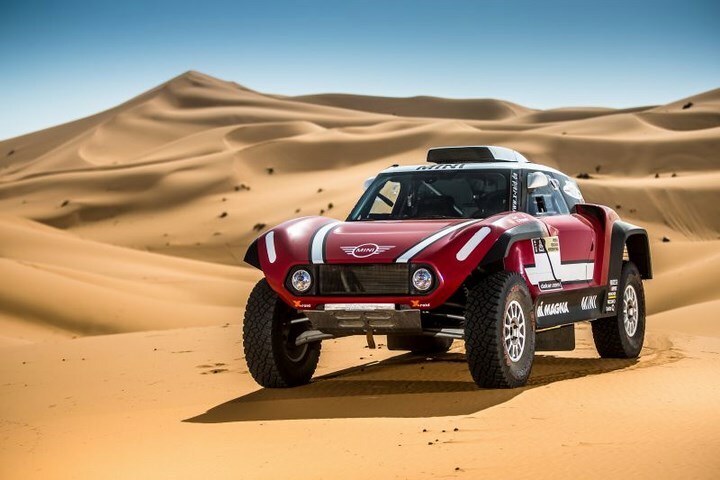 Dakar Rally which is set to begin on 6 January 2018 in Lima/Peru. 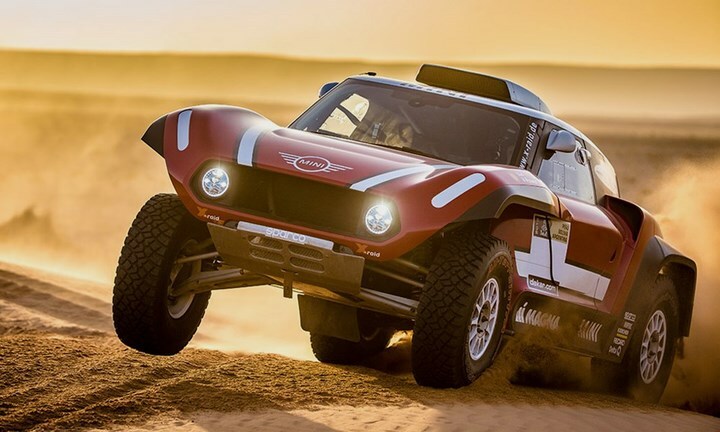 The X-raid team backed by Mini will for the first time launch a completely self-constructed two-wheel drive desert racer. 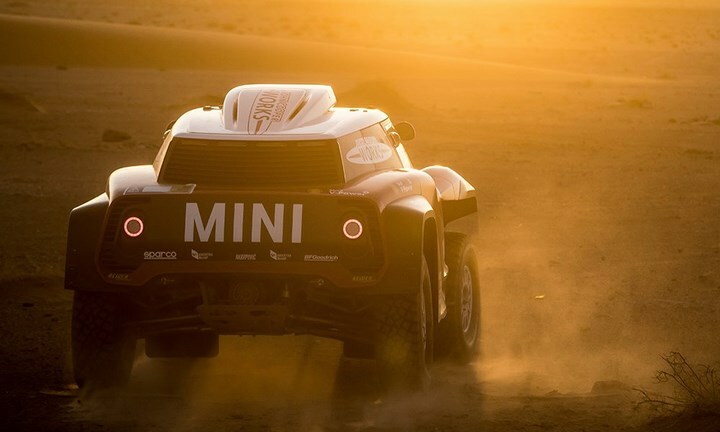 MINI Cooper Dune Buggy shaped by aerodynamics as well as buggy design heritage. 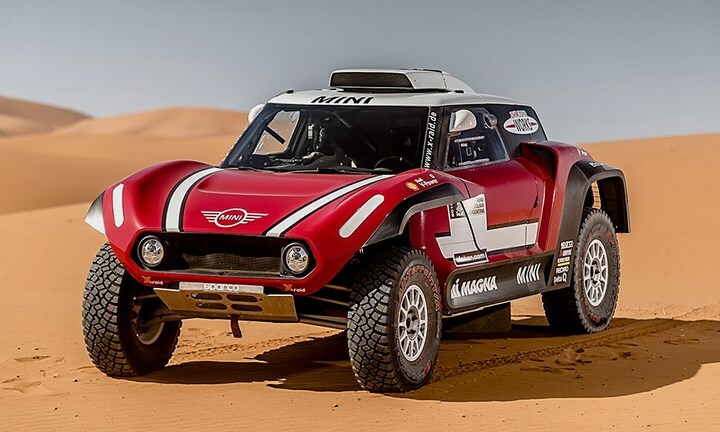 Mini and X-raid’s more traditional Dakar champ upgrades for 2018. It features a new chassis construction that offers greater suspension travel and weight reductions among the other things. The MINI Cooper Dune Buggy is powered by a 3.0-liter inline 6-cylinder diesel engine. Generating an output of 250 kW/340 hp and a maximum torque of 800 Nm. 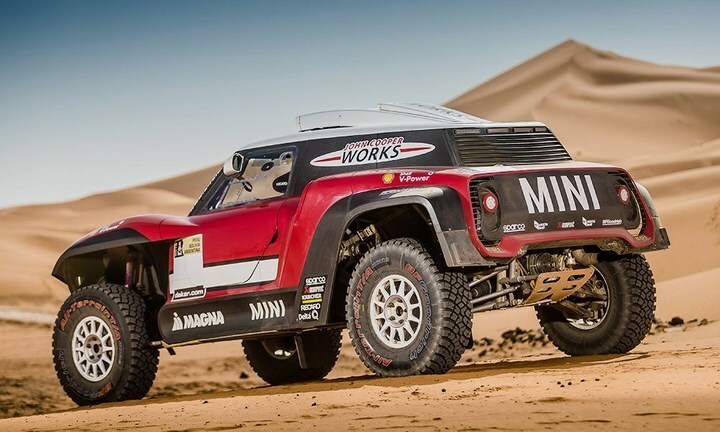 The transmission and drivetrain as well as the engine’s turbocharging technology, based on the BMW TwinPower Turbo, which would make it faster even on sand. A specifically designed body made of carbon fiber reinforced plastic (CFRP) and Kevlar stretch over the frame for the protection of the driver. 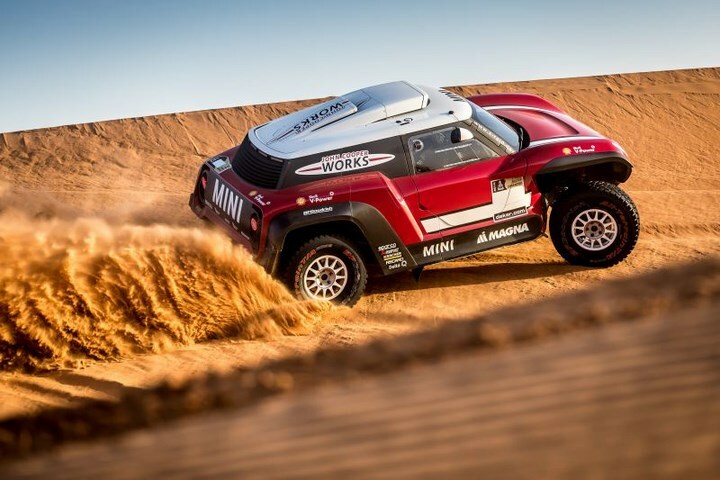 The authentic buggy-look exterior, designed in close cooperation with MINI Design and aerodynamically optimised.The Mini Dune Buggy has undergone a series of test programmes and never had a technical problem detected. So we could say the Mini Dune Buggy is a huge success!